“$1995 / 1br – Hot Price In A Cool Area! 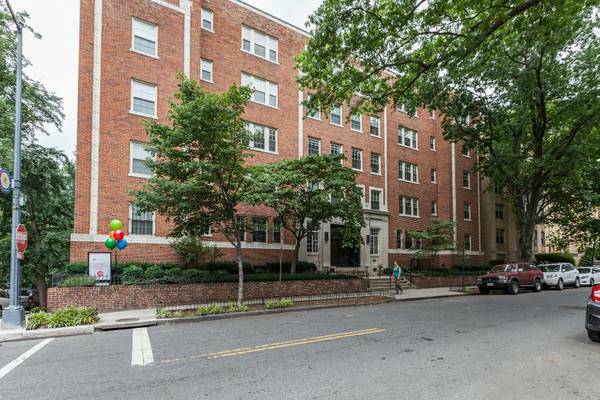 Sought After Kalorama/Adams Morgan! 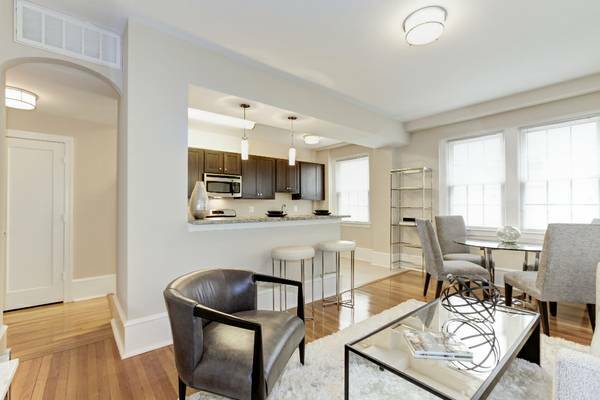 easy access to Adams Morgan and Dupont Circle! Controlled Central Air & Heat!! Call us to schedule a tour!!! !